B.C. 's auditor general says BC Hydro has deferred $2.2 billion in current expenses that Hydro customers will have to eventually pay for. B.C. Auditor General John Doyle is again critical of provincial government accounting standards. 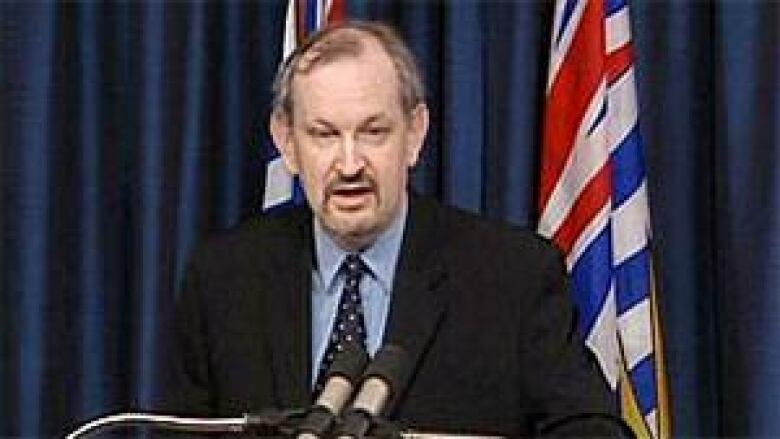 ((CBC))B.C.’s auditor general says BC Hydro has deferred $2.2 billion in current expenses that he says sooner or later, Hydro customers will have to pay for. John Doyle says the deferrals are now an accepted accounting practice but, in addition to being a burden on ratepayers in the future, the deferrals mask the real cost of doing business and create the appearance of profitability. Hydro's deferral accounts have hit $2.2 billion and will reach $5 billion in 2017, with no plan to halt that growth, said Doyle. 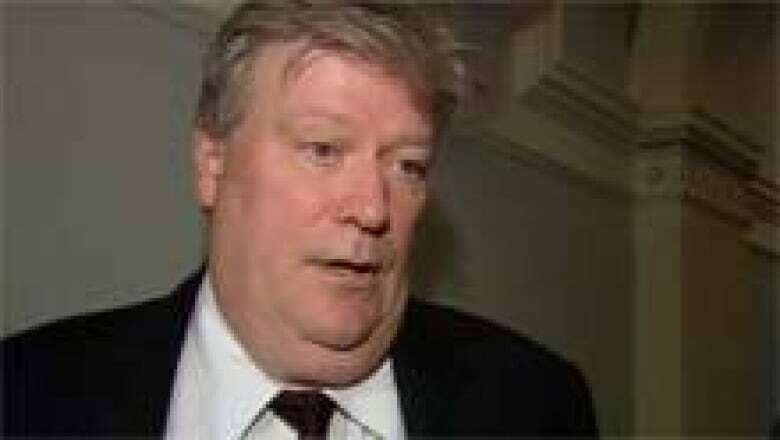 But Energy Minister Rich Coleman says Doyle is mistaken. "That's actually not true," Coleman told reporters Thursday. The minister said investments now in upgrades such as smart meters will result in savings later that will be used to pay down that debt. But NDP finance critic Bruce Ralston said taxpayers should be concerned about the deferral accounts. B.C. Energy Minister said that on some points, the auditor general was mistaken. (CBC)"What the auditor general is concerned about is this technique is being abused," Ralston said. Ralston said the practice not only distorts Hydro's financial picture, it also results in the provincial deficit being understated by more than $450 million. Last month, Doyle criticized the B.C. finance ministry for allowing the deferral practice. Doyle said the government had promised to adhere to a higher standard of accounting principles but had instead embraced the deferral system instead.